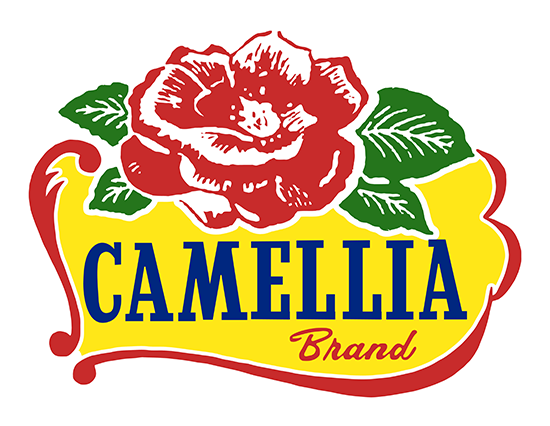 All Camellia Brand products are manufactured in our USDA federally inspected facility. We use natural hickory woodchips in our industrial smokehouses to ensure quality flavor and taste. 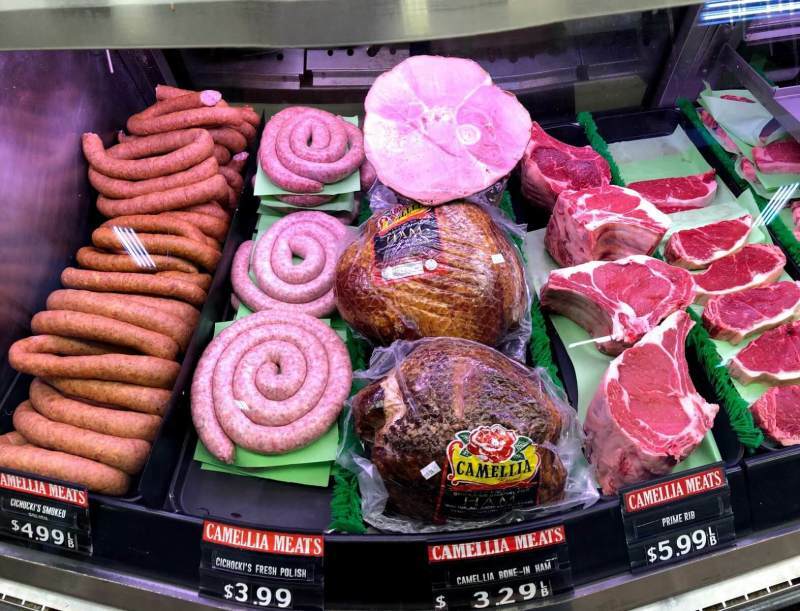 We produce all of our own meat products right in the heart of Buffalo, just like we have been since 1935.